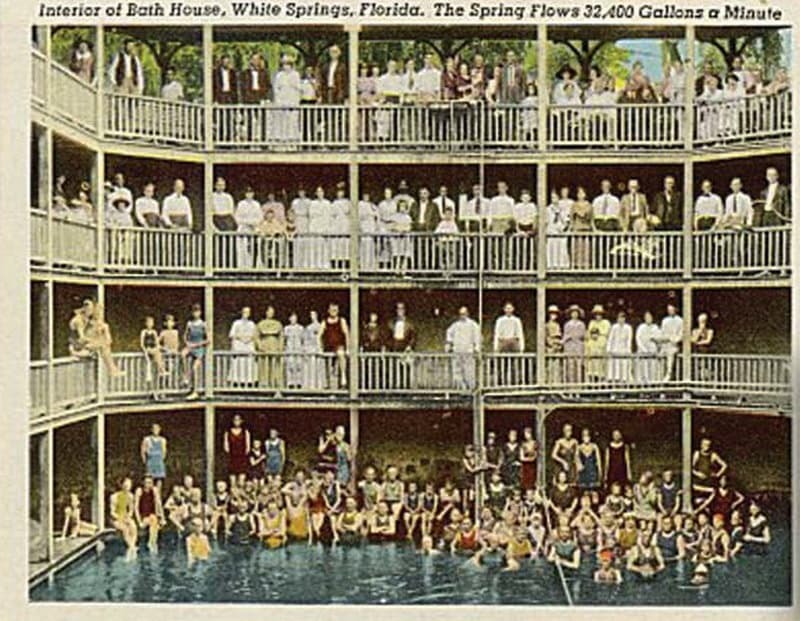 White Springs first became noticed by tourists in the 1830s when it was believed bathing in the local sulphur spring was good for your health. The population of this small town is about 800. 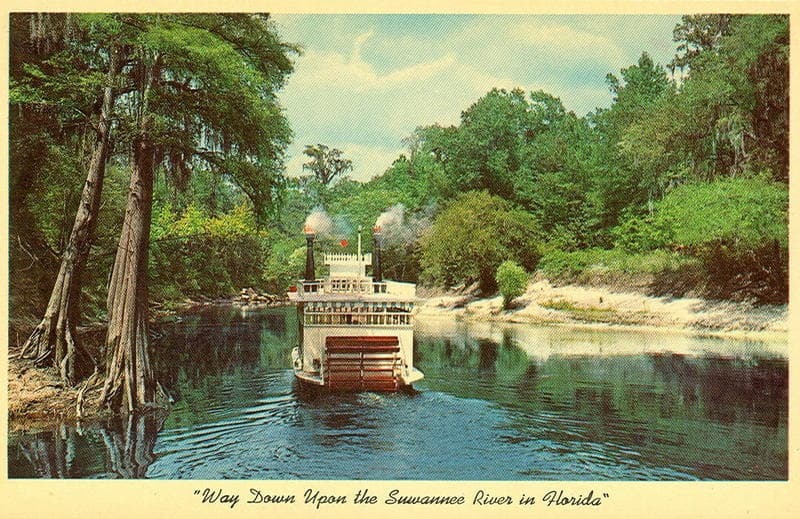 It is located on the Suwannee River about 25 miles downstream of the Georgia border. A beautiful feature on the river north of town is Big Shoals and nearby Big Shoals State Park. 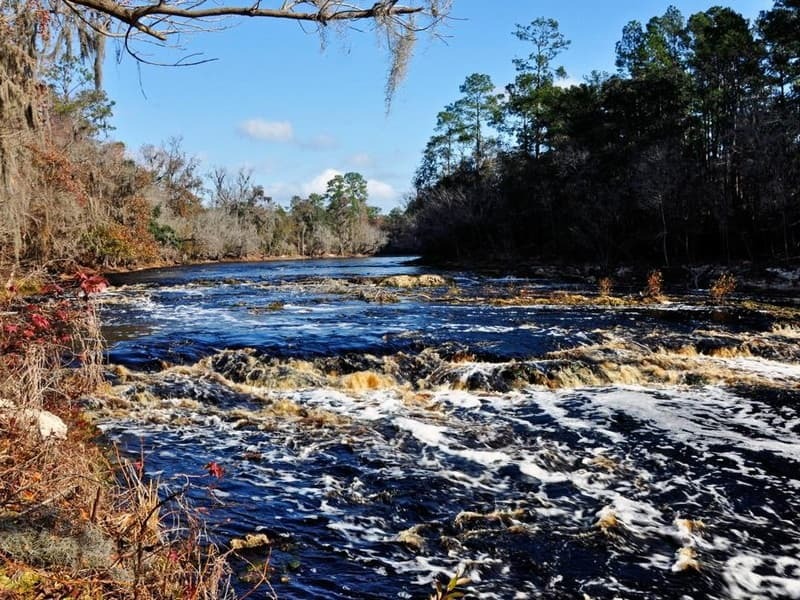 Rapids like this are unusual in Florida. 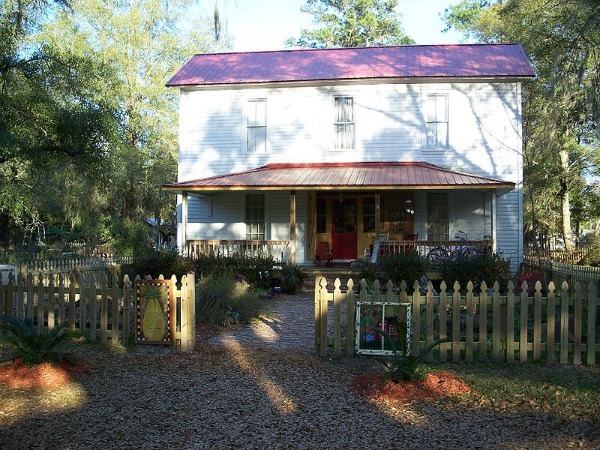 The settlement was first incorporated in 1831 as Jackson Springs. 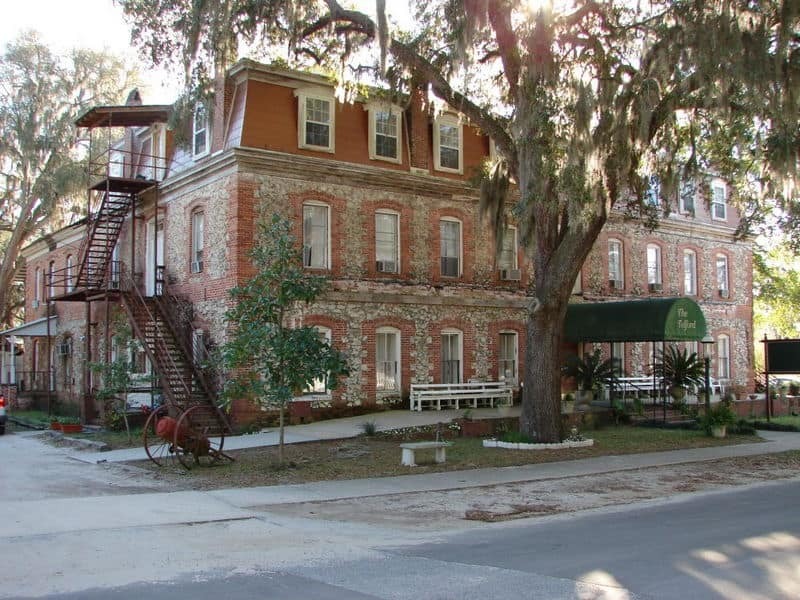 A hotel was soon built and the local spring was called Upper Mineral Springs. People flocked to it for its supposed powers to heal nervousness, kidney problems and rheumatism. The town was well known during the Civil War as being sympathetic to the Confederate cause and many rebel soldiers sought refuge there. Future Florida Governor Napoleon Bonaparte Broward's family had a farm in the area named "Rebel's Refuge". 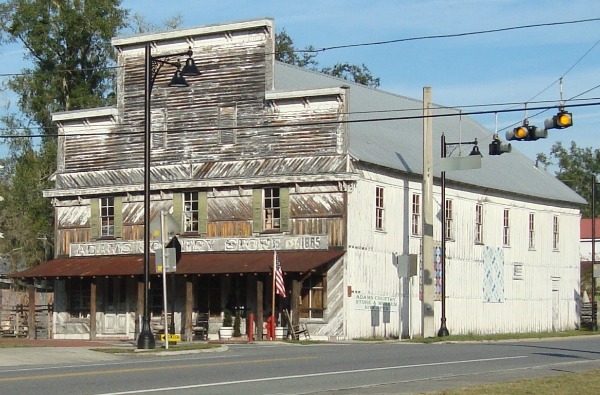 The Telford Hotel is an interesting structure in downtown White Springs, but is currently not operating. It's an interesting building and a photo opportunity. People began to lose their fascination with bathing in mineral springs, and the town began to decline in the 1930s. 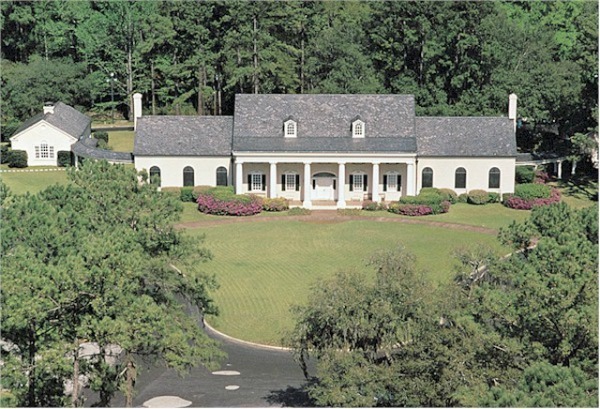 In 1950 the Stephen Foster Memorial Museum opened to honor the composer of the world famous song "Old Folks at Home". The museum is now part of a Florida State Park and the carillon plays Stephen Foster songs during the day. The park has full hookup RV campsites and miles of walking paths. It is the centerpiece of this small town. Modern White Springs is still very small and rustic. The biggest event of the year is the Florida Folk Festival held every Memorial Day Weekend at the state park. 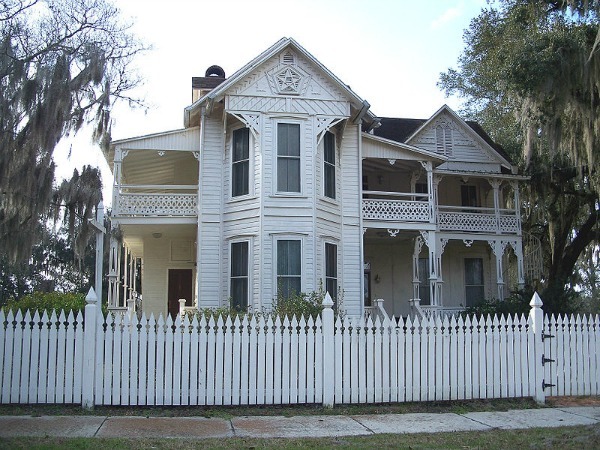 Many Victorian buildings still remain in town, especially in the White Springs Historic District. There are several antique shops and restaurants in the town. Fat Belly's is a good restaurant, especially for a town as small as White Springs. Their menu features delicious hamburgers, chicken wings, and several different seafood dishes. 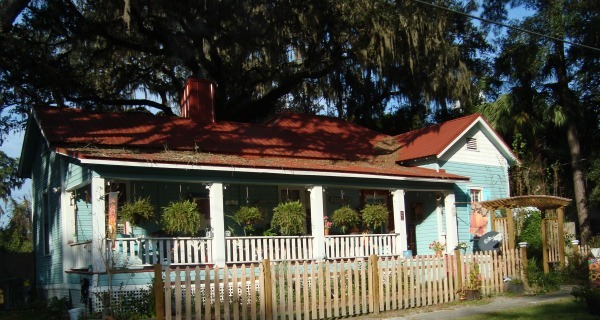 The cuisine definitely features Southern cooking, and the service is nice and friendly too. The portions of their meals are large, and you need to bring a good appetite. Sweet tea comes with every meal. Up here in North Florida you don't have to ask for sweet tea, that's just the way it's made. They make a great breakfast with a large variety of omelettes, many of them packed with vegetables, cheese, and ham. They offer home made biscuits that will make you want more. Their catfish fingers - boneless catfish fillets - are lightly fried and delicious. 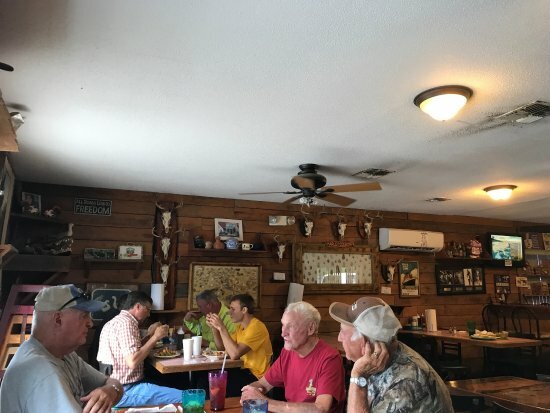 I love catfish, and it's worth a trip to White Springs just to enjoy theirs. They are also well known in the area for their BBQ chicken and pork. Sometimes they even have sea bass and their skirt steak if fine too. Locals love their fried chicken. They have beer and wine, and their hours are 6:00 am to 9:00 pm Monday through Thursday; 6:00 am to 2:00 am Friday and Saturday, and 6:00 am to 8:00 pm on Sunday.